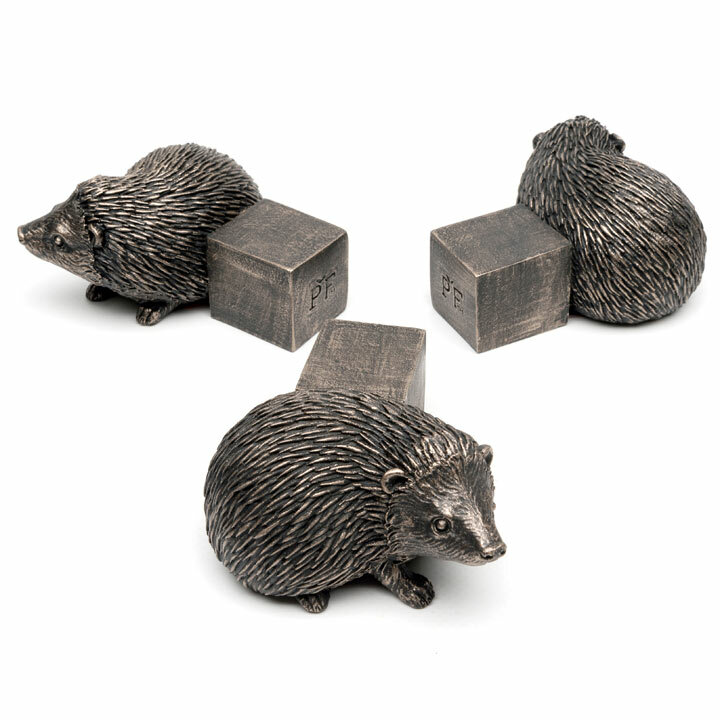 Practical as well as beautiful, these characterful pot feet have been uniquely designed from durable polyresin with an antiqued bronze finish. 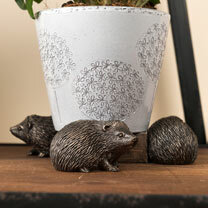 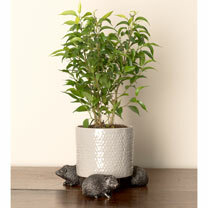 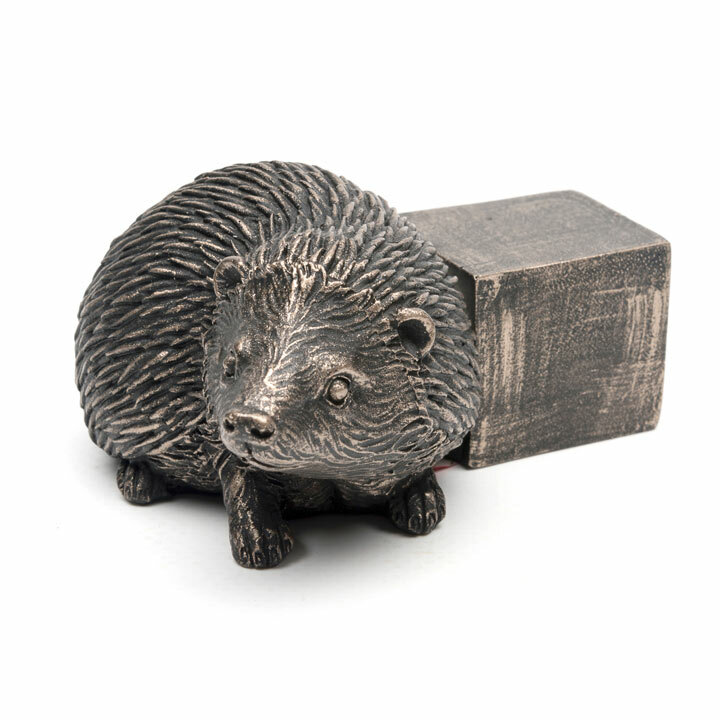 The bronze coloured hedgehog comes in a set of 3, your plant pots will stand evenly balanced whether indoors or outdoors. Frostproof, UV resistant and hand painted using lead-free products. 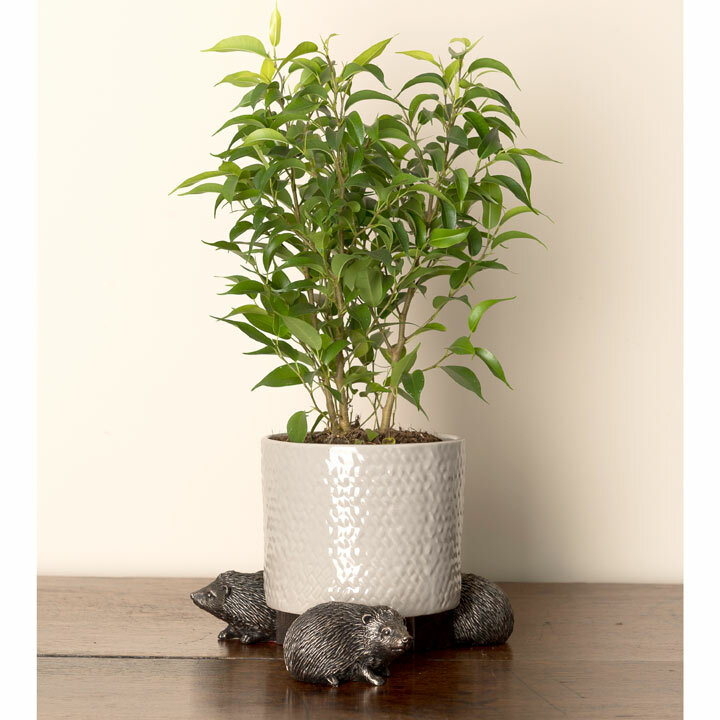 8cm high.